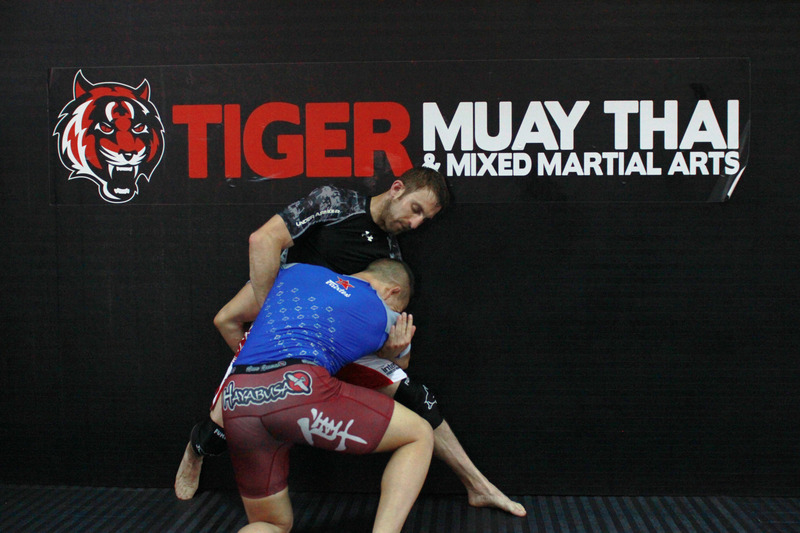 The training at Tiger muay Thai & MMA Training Camp Phuket, Thailand has fighters from all corners of the world, and Phil Harris is no exception. Harris (22-10-1) is an Ultimate Fighting Championship (UFC) contracted fighter that competes in the flyweight division and has been in the MMA world since 2003. The 30-year-old is in Thailand for the very first time to train with some of TMT’s stable of Muay Thai trainers, many of them legends in their own right. Aside from fighting, Harris has a full-time job working on navy ships back home in England and took time out to take his game to the next level. Harris has been training Judo for 15 years and travelled around Europe competing for the Great Britean team. 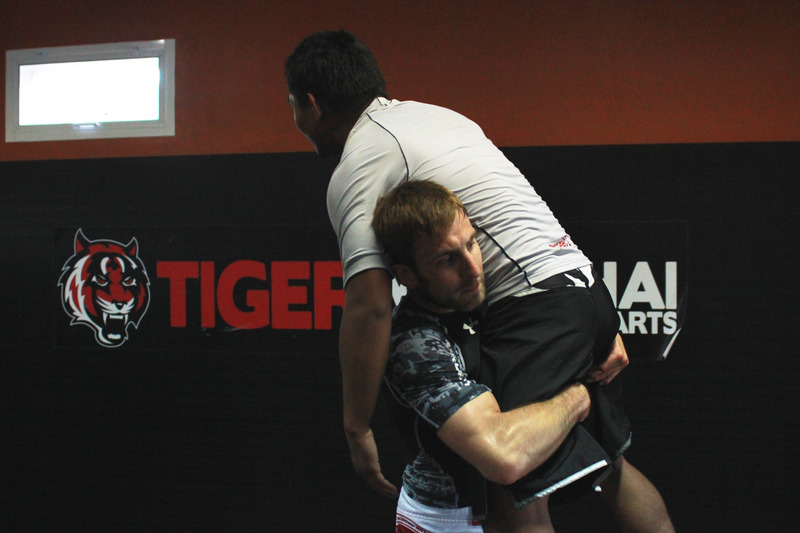 He started MMA not long after he began training in different disciplines just ten years ago. Harris made his UFC debut in October, losing by rear-naked choke in the second round. He bounced back in his next fight in February agains Ulysses Gomez, winning by unanimous decision. A natural grappler, Harris is really taking advantage of his time with Muay Thai, particularly with Kru Non Tachai. “Every session I’m improving, picking up little things each sessions. It just flows and there is a good vide all the time,” he said.